We debuted our partnership with Made In during SXSW 2018. The goal was to redefine the traditional food festival, in celebration of the robust culinary scene in Austin. Made In Austin featured 6 hyper-curated experiences, each one featuring a different cuisine and local chef. 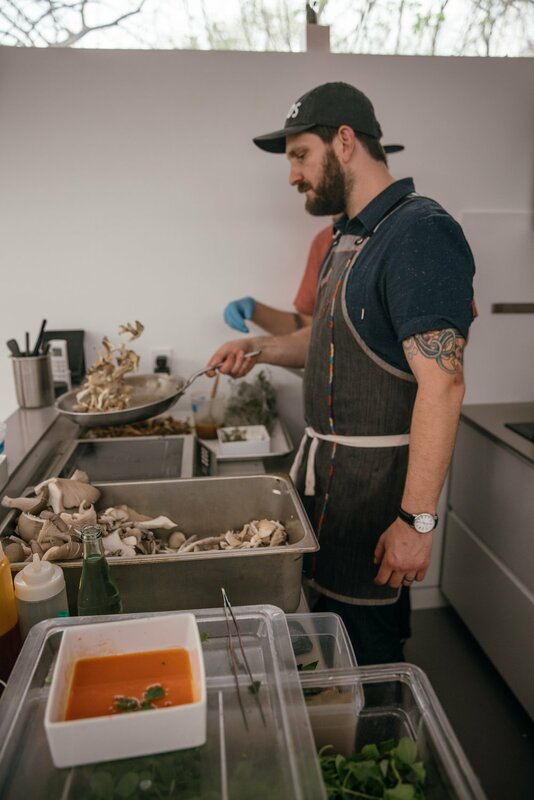 The event enabled guests to not only get a taste of Austin, but also an opportunity to connect one-on-one with the chefs. 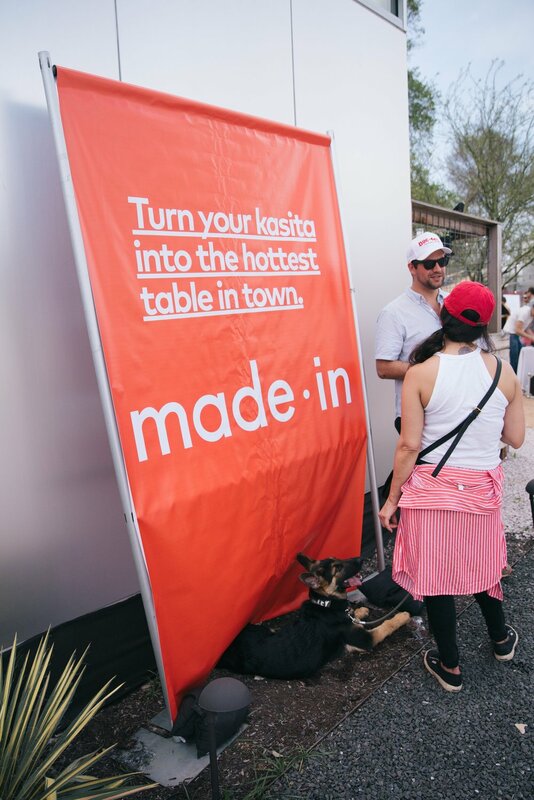 The co-branded event also featured a Made In test kitchen, highlighting one of Austin's most reputable chefs, a pan wall installation which generated hundreds of photos by attendees, and a guerilla marketing campaign that included 2 teaser videos, a hype day featuring a drum-set made out of Made In pans, and countless immersive experiences. The brand has since been authentically woven throughout our supper series as the exclusive cookware company for 2018.